It’s no secret that plants are responsible for many of the cures in modern medicine. The use of herbal preparations dates back thousands of years and has been used in every culture known to man and is still being used today. Documentation proves that natural products were crucial for modern drug development, most evidently in antitumor and antibacterial agents. Still now, 80% of the developing world depends on natural medicine as their main source of healthcare. In the western world, increasing numbers of people are taking a holistic approach to their healthcare as a preventative and complementary cure. Leading doctors will admit that patients who have holistic habits and an aura of positivity heal in 50% of the time taken by the average patient. The healing power of nature is not a matter of opinion, it is simply truth, and our emotional states set the tone for the rest of our bodies. The relation of our emotions to our physical wellbeing was strongly noted by a successful doctor back in the early 1900s, an Englishman by the name of Edward Bach. 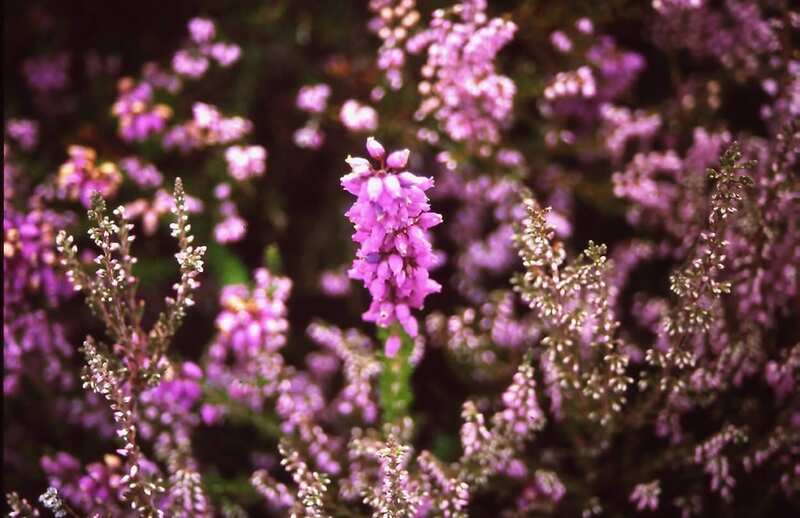 Flower remedies, otherwise known as ‘Bach flower remedies’ were discovered by Dr. Edward Bach. The preparations he created from various plants, were all intended to gently restore the balance between body and mind. The wild flower remedies, composed of infused spring water and brandy, aimed to address a particular mental state or emotion. Your emotional state has a massive influence on your overall health, and this is believed globally by all doctors of all statures. Dr. Bach, who was a House Surgeon, bacteriologist and pathologist, became increasingly dissatisfied with the way doctors were concentrating solely on the disease a person presented with, and not looking at the person as a whole. ‘Treat the patient, not the disease’ is the basic principle of the Bach method. Bach started evolving into a more homeopathic doctor, taking a holistic approach with his patients. 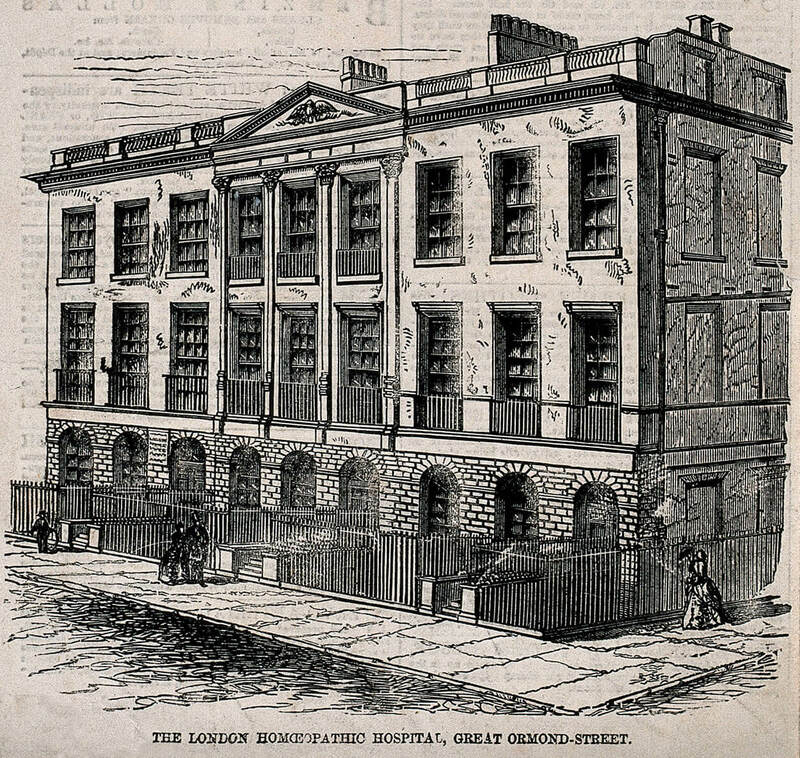 Shortly thereafter, he was offered a position at the Royal London Homeopathic Hospital, and this is where he invested himself fully into his holistic ideals. He started collecting specimens in nature, the most highly-developed part of a plant, and testing them. Years of trial and error, thousands of plants later and innate intuition, led him to his final pick of the 38 remedies which are now so famously known. 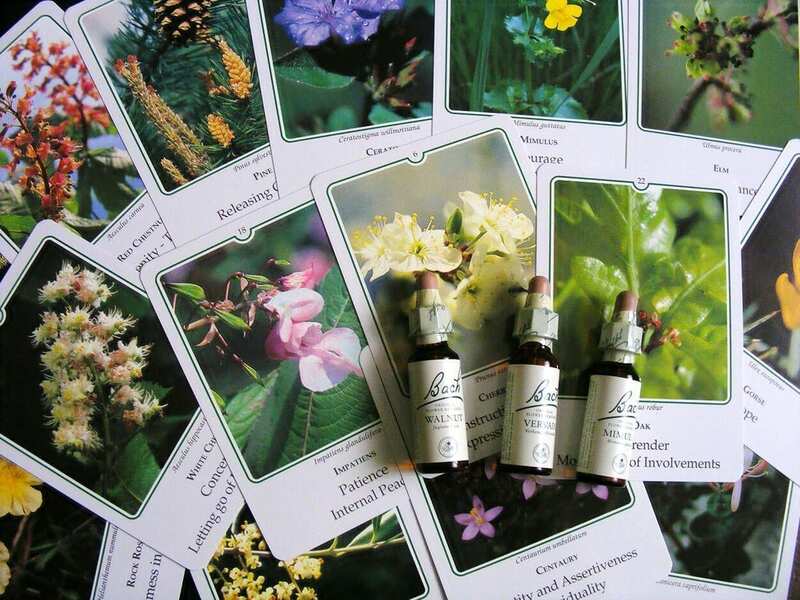 The Bach Flower Remedies rank among the ‘subtle’ methods of healing, similar to the classical homoeopathy of Samuel Hahnemann, anthroposophical medicine, and spagyric or herbal medicine. They do not act by the roundabout route via the physical body, but at more subtle levels directly influencing the energy system that is man. Today, the remedies are commonly used for depression, stress, anxiety, panic attacks, insomnia, jet lag, PTSD, trauma, emotional eating, speech impediments such as stuttering, inability to focus, anger problems and struggles with weight. To use the Bach Remedies successfully calls for no training in medicine or psychology, but for perceptiveness, the ability to think and to appreciate, and above all a natural sensitivity and feeling for the other person. Each remedy is associated with a basic human emotion. Elm, for example, is for when we are feeling overwhelmed with responsibility. Rock Water is to help us when we are stuck in self denial, rigidity and self-repression. Mimulus for when we are fearful and anxious. The tinctures are believed to help us overcome emotional issues such as these and restore us to a place of harmony. You can become a qualified practitioner in Flower Remedies with our online course and receive an internationally recognised diploma. Delve into the world of holistic therapies at The School of Natural Health Sciences where there are over 50 courses to choose from. With over 18 years experience in training holistic practitioners, you’re guaranteed world-class training. Enrol today and take advantage of our one-of-a-kind offers!